Meets September 3 - January 21, 2015: Thursdays from 11 a.m. - 2 p.m. 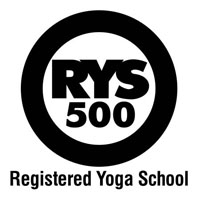 The goal of this 50 course is to review two of the classical writings, the Hatha Yoga Pradipika and Gheranda Samhita. Integrating subtle anatomy, students will gain an understanding of the Hatha Yoga practices as we explore additional tools outlined in the texts.